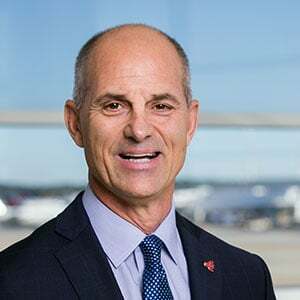 John Selden took the reins as general manager of Hartsfield-Jackson Atlanta International Airport in October 2018 with more than 30 years of aviation experience. A former military and commercial pilot before joining the ranks of airport management, Selden has excelled in all facets of aviation, including operational budgeting, customer service, labor relations, aircraft maintenance and operations, facilities management and improvement programs. As leader of the world’s busiest and most efficient airport, Selden oversees Airport operations as well as a multibillion-dollar capital improvement program that will pave the way for growth over the next 20 years. For more, click here. 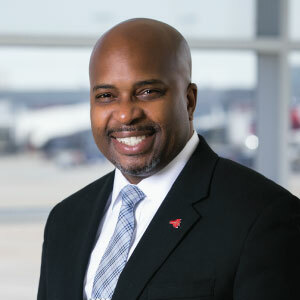 Michael L. Smith is the Airport senior deputy general manager. He manages the department’s day-to-day functions, including commercial operations, planning and development, finance, procurement and IT. For more, click here. Balram Bheodari is the Airport deputy general manager. With 30 years of aviation industry experience Bheodari oversees public safety and security; operations, maintenance and transportation; planning and development; and sustainability, asset management and facilities. For more, click here. 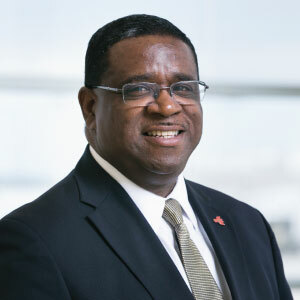 Greg Richardson is the deputy general manager and chief financial officer. 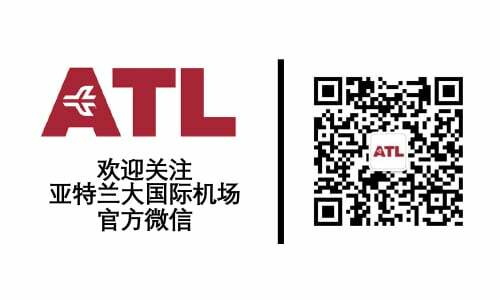 A certified public accountant, he monitors ATL’s nearly $1 billion annual budget and oversees the financing needs for ATLNext, the Airport’s capital improvement program. For more, click here. Paul Brown is the assistant general manager for commercial development. 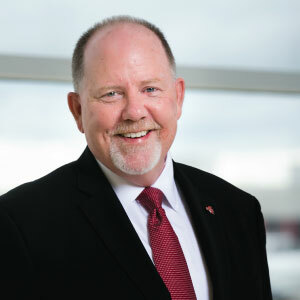 With more than 20 years of experience in non-aeronautical revenue generation, Mr. Brown oversees the division responsible for properties and airline affairs, concessions, parking, air service development and innovation. For more, click here. 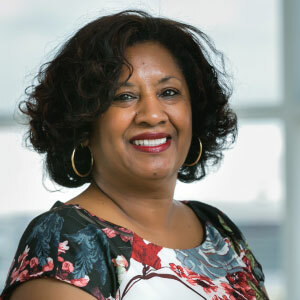 Sharon Heard-Brown is the assistant general manager of IT operations. She is responsible for implementing and integrating technologies to support the Department of Aviation’s strategic objectives. For more, click here. 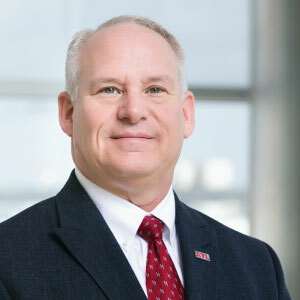 Richard L. Duncan is the assistant general manager for public safety and security. 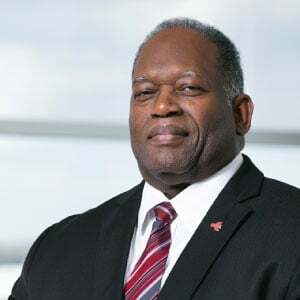 He leads the Airport public safety and security team, with operational responsibilities for Airport law enforcement, life and fire safety, emergency preparedness and response, and the Airport Communications Center. For more, click here. Paul Meyer is the assistant general manager for operations, maintenance and transportation. 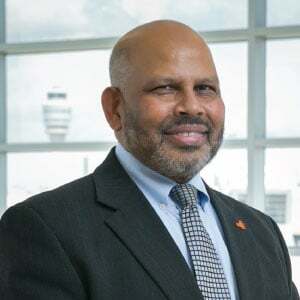 An accredited airport executive, he oversees the operations department to ensure a safe, efficient environment for more than 101 million passengers and more than 880,000 flight operations annually. For more, click here. Elise Durham is director of policy and communications. She oversees media relations and strategic, executive and crisis communications. 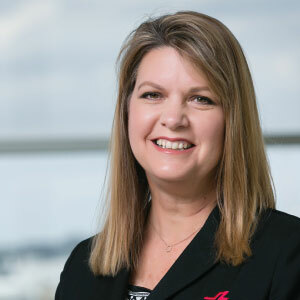 Additionally, she advises senior leadership on communications strategies for the multibillion-dollar capital improvement program, aviation security, lease agreements, passenger and air cargo growth, and business development. For more, click here. Jaimi Tapp is the director of strategic planning. 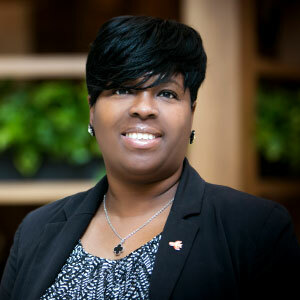 She oversees the strategic planning process, including plan development and implementation. For more, click here. Myrna White is director of the Office of Public Affairs. 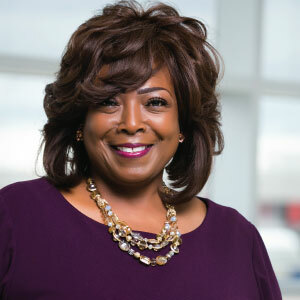 She is responsible for business units that manage government and community affairs, speakers bureau, Partners in Education, international affairs, web content and public relations (excluding media relations). For more, click here. Anita Williams is the legislative research and policy analyst. 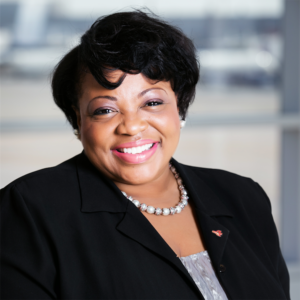 She manages the legislative process to ensure the timely development, processing and passage of the Department of Aviation’s legislation by the City of Atlanta. For more, click here.